1. 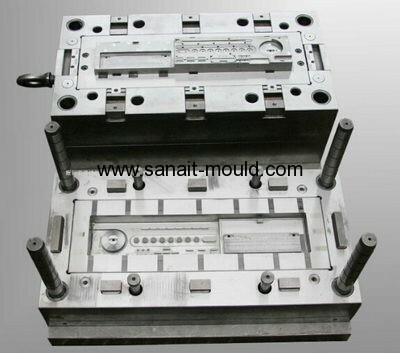 Mould base: LKM,HASCO,JLS,DEM, etc. 2. Custom making precision plastic mould. 3. Good quality control system. 5. ODM and OEM are available.